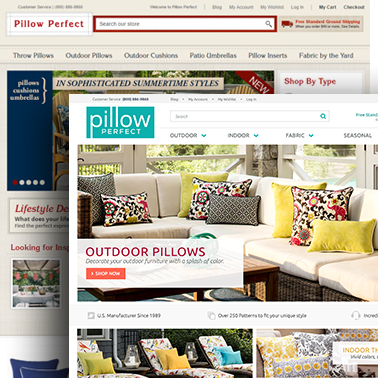 No matter the size or revenue of your business, Magento offers several tailored solutions developed to fit your needs. With comprehensive live tech support, as well as an online community full of knowledge and resources for all store owners, the Magento ecosystem is one of shared strength and growth. With six Magento Certified Developers under our belt already, and another coming by mid-year, we at EYStudios have our eyes set on the future with Magento. 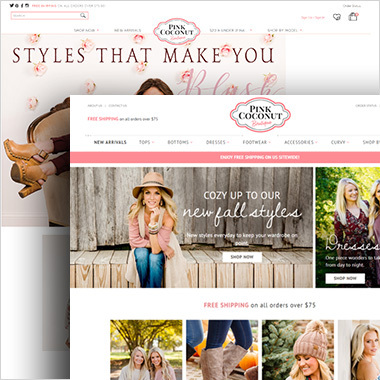 As developers who have worked on a number of platforms, we have a special appreciation for the level of flexibility and customization available with the Magento platform. We know that knowledge is power, and we’re doing everything we can to equip our team to provide you the best expert service there is. 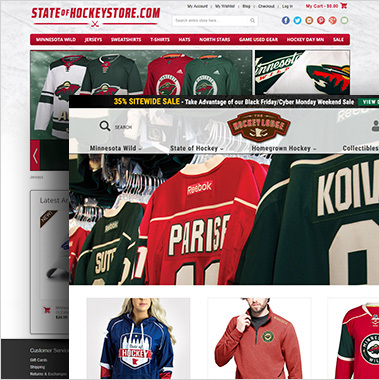 Keekaroo’s site was last designed several years ago, and it was time for a complete overhaul. 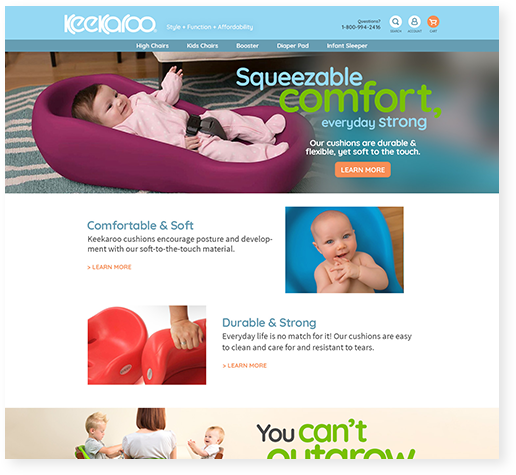 The primary pain point with the previous site was the lack of Quick Order functionality for Keekaroo’s wholesale customers. The process of adding more than one quantity of any item was excruciating, and it was the first thing the EY team needed to address. With Magento 2.2 still several months away, and their unique ordering specifications, our team built a custom module to meet this pressing need.